Learn the best way to use Essential Oils in your home on a daily basis. Learn how to incorporate oils into your daily routine for a healthy you. 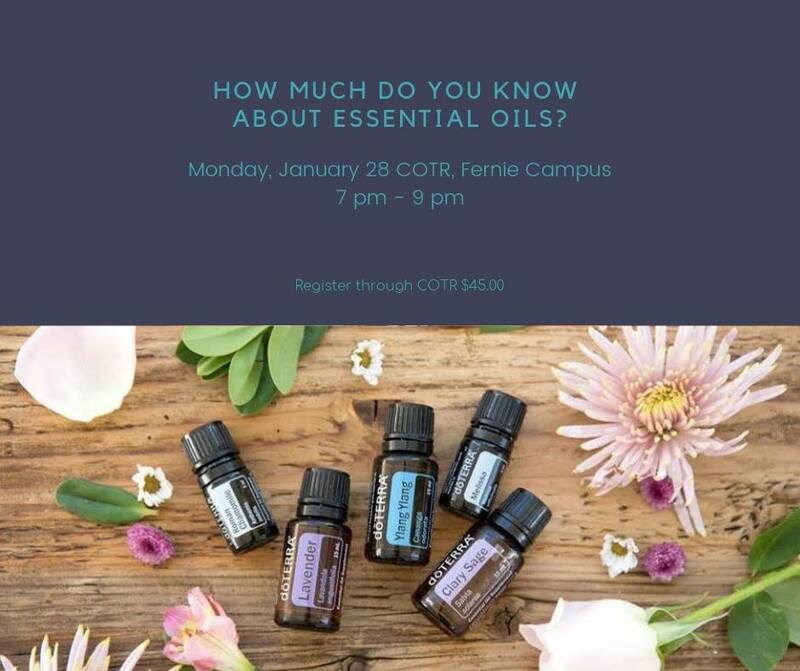 They will be discussing why quality matters, 3 ways to use Essential Oils and 3 things about Essential Oils you may not have known. They will speak on using specific oils for emotional support and how to use these tiny wonders for emotional health. $45.00. You will go home with 2 DIY roller blends. Register through COTR by clicking here.